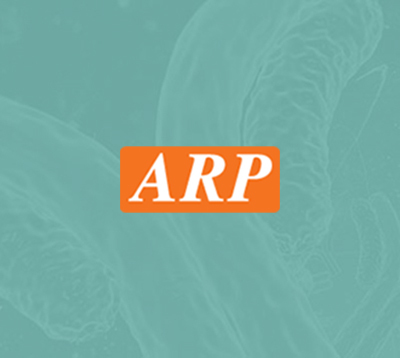 Signalway Antibody | ARP American Research Products, Inc.
Signalway Antibody LLC is committed to providing high-quality research reagents such as antibodies, proteins, cytokines, ELISA kits, Inhibitors and compound libraries etc. for life science companies, universities and research institutes around the world. 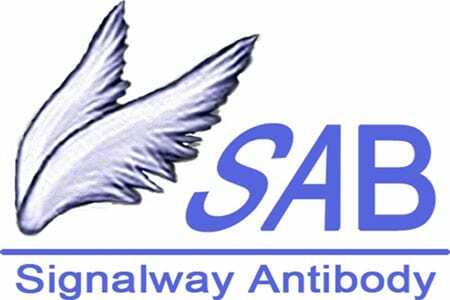 Currently our products cover cell signal transduction, cancer, stem cell, neuroscience and other research areas. Our products maintain the high standards in quality assurance and quality control. We promise that the product quality maintains specificity, stability and continuity from our facility to the hands of customers through continuous verification of production, testing and logistics procedures. We have a professional team to provide technical support within 24 hours and experimental solutions within 1 week. To serve you well is our utmost commitment.